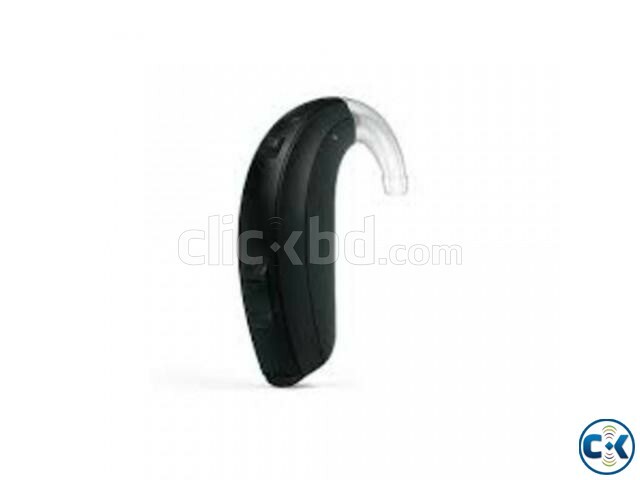 Enya 277 DW Open / classic fully digital hearing aid. 6 Channel and 62dB to 66dB gain. Fitting range25 dBHL to 100 dBHL. Wireless connectivity through Remote control only..
Inbuilt Tinnitus Solution. Basic Noise Tracket II. Basic Wind Gurd. Directionality- 3 options.